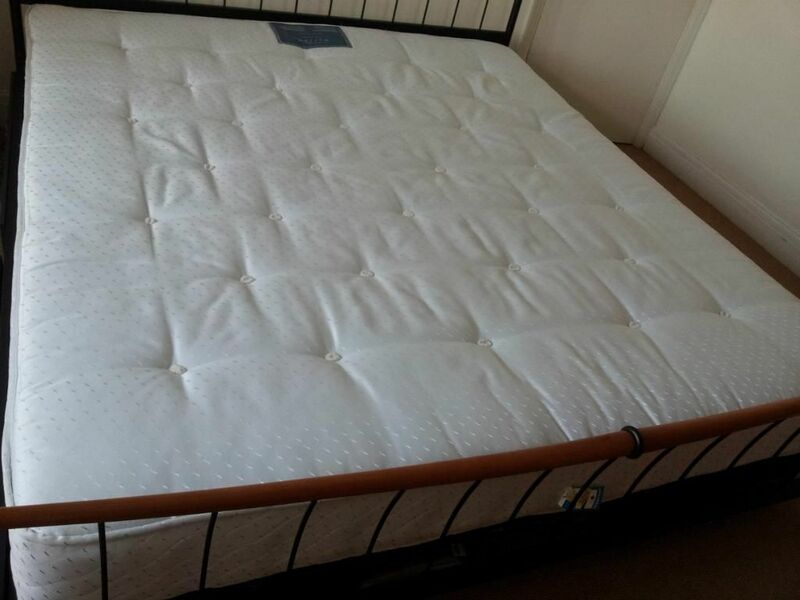 We use the best cleaning methods recommended by manufacturers to professionally clean and santitise your Mattress and Rugs. Clean your Mattresses and Rugs for the beautification or to remove stains, bad odours, urine removals, dirt, grit, sand and allergens. We have the best cleaning equipment, high powered steam machines to get the best results in steam cleaning and also to deodorize. Chemicals used will give you outstanding results and they are Eco-friendly and harmless to animals and humans. We promise you the best cleaning at all times, so book with confidence.